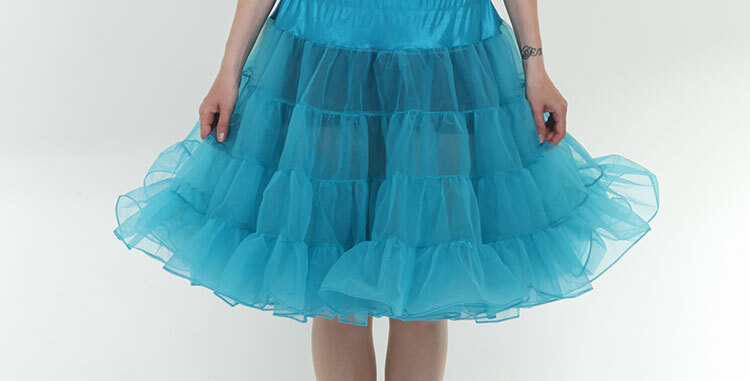 For a true Rock 'n Roll feel, wear a petticoat under your swing dress or skirt. We also have these for girls! In various colors and sizes.